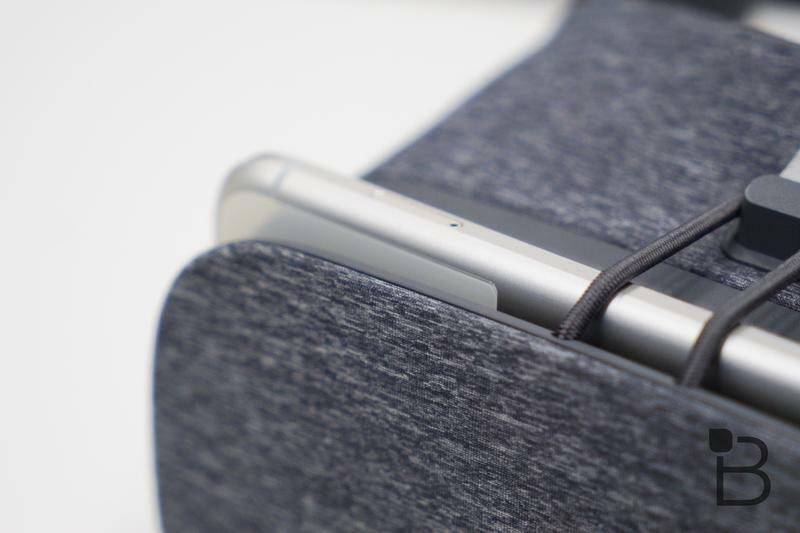 Google’s Daydream appears to be falling behind. 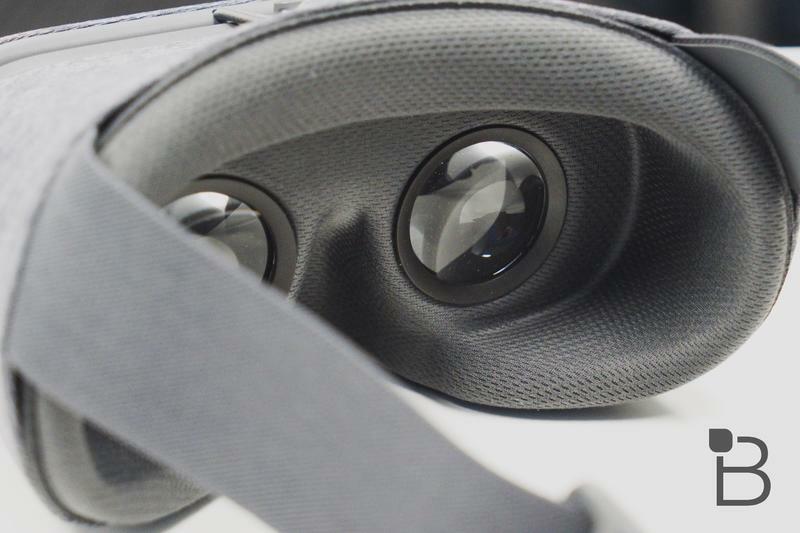 As Samsung continues growing the Gear VR’s ecosystem and Oculus inserts itself in the portable virtual reality space, the in-house product for Android devices remains limited to one headset and a small number of phones. There’s a plan in place to expand Daydream’s availability by removing the barrier put up by varying hardware, but that’s just been hindered by one partner changing its mind. 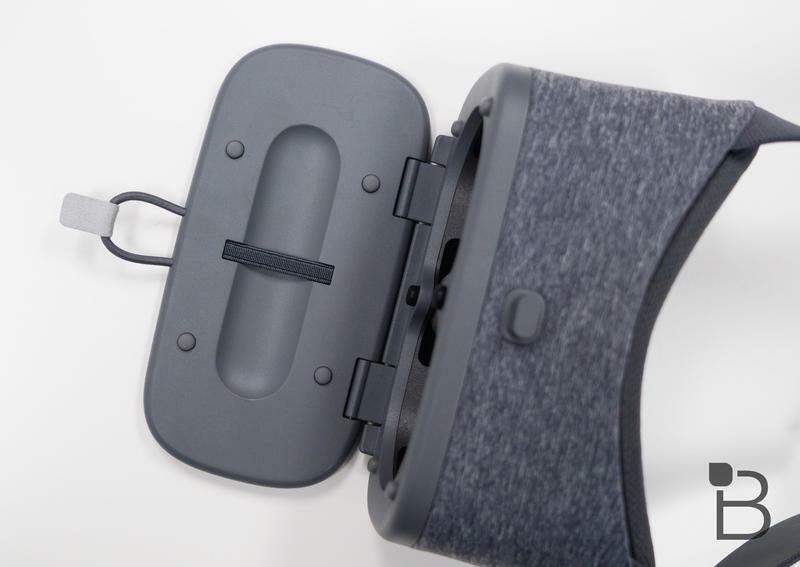 At I/O 2017, the company announced that standalone virtual reality headsets powered by its platform were coming. 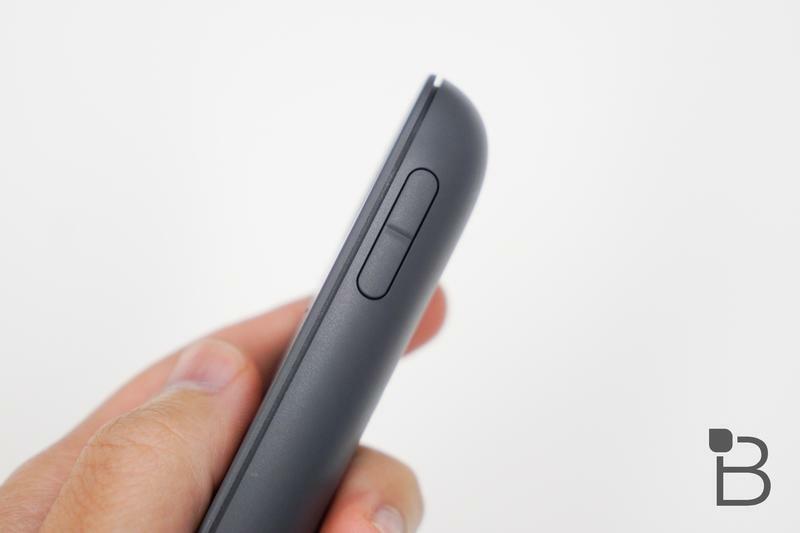 HTC and Lenovo were the first partners to step forward; however, already one of them has dropped out. 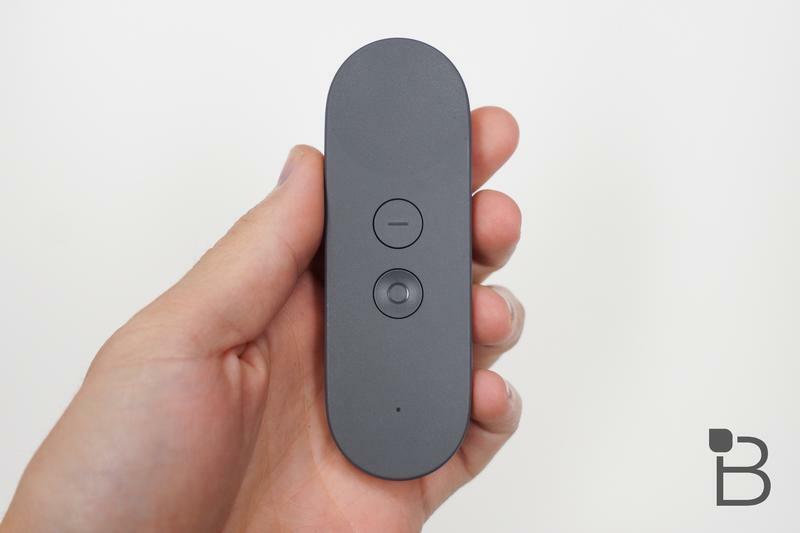 HTC, in addition to Google, confirmed to TechCrunch that the Taiwanese company will no longer be developing and releasing a standalone Daydream headset. 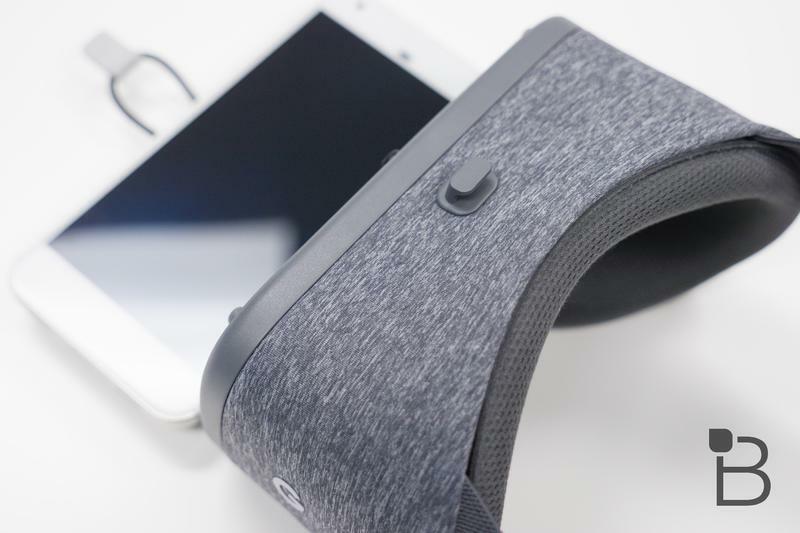 The decision comes as HTC recently sold most its mobile division to Google and intends to put more money into its own virtual reality efforts. 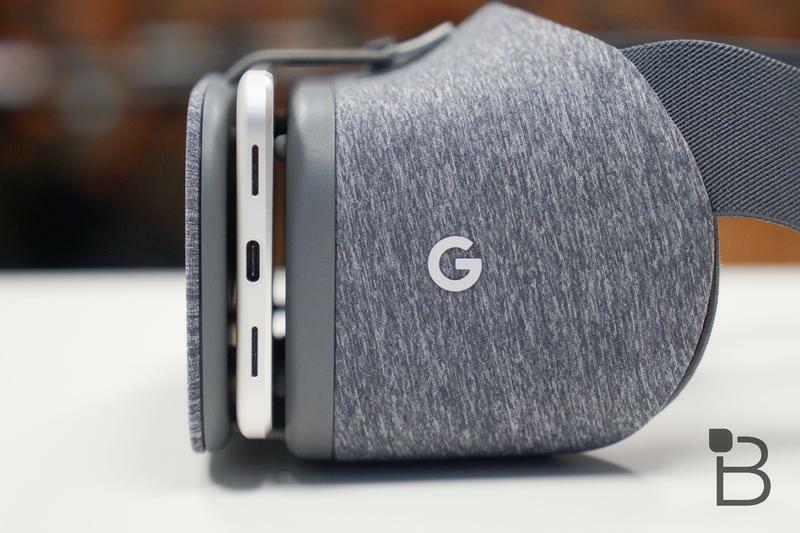 Clay Bavor, VP of Virtual and Augmented Reality at Google, shared some insight on losing HTC as a partner on standalone Daydream headsets. 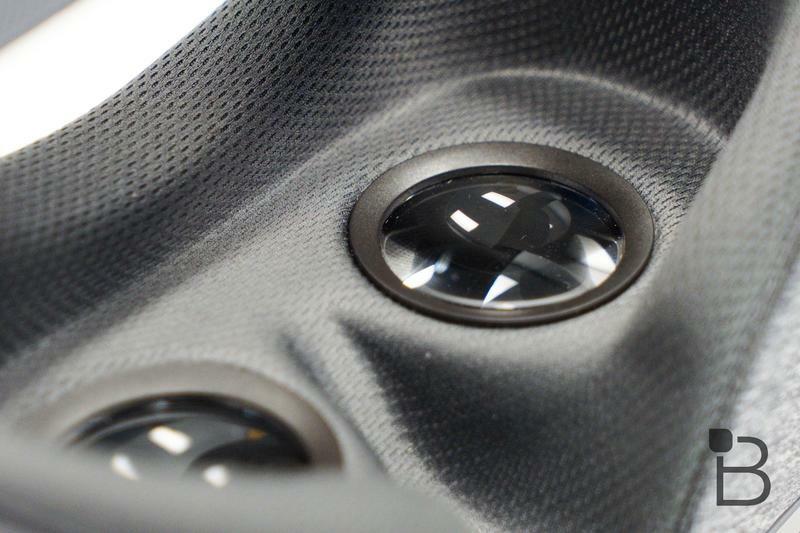 He said that, while the company won’t be working with Google on virtual reality anymore, the two remain “great partners.” Bavor also revealed the virtual reality division at Google offers great experiences on the Vive, which is HTC’s flagship headset. 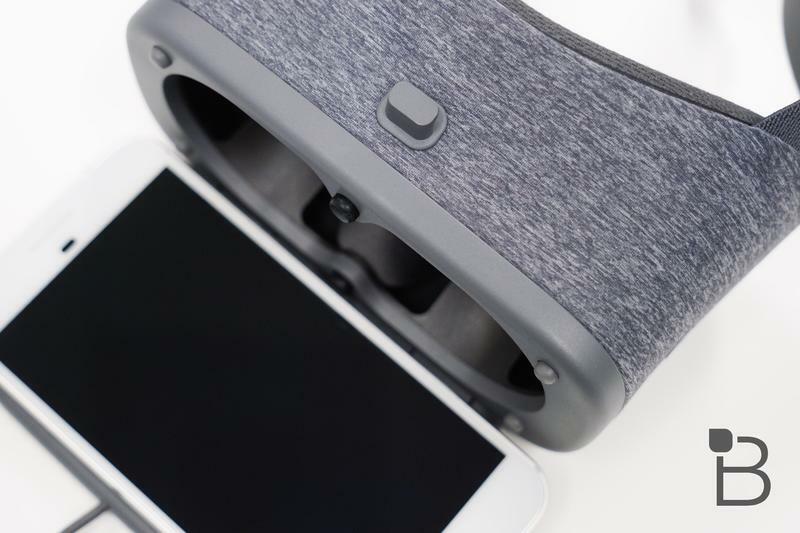 Now it’s up to Lenovo to prove what Daydream could be like without a phone needed, assuming Google doesn’t take control of the situation and create its own standalone virtual reality headset. 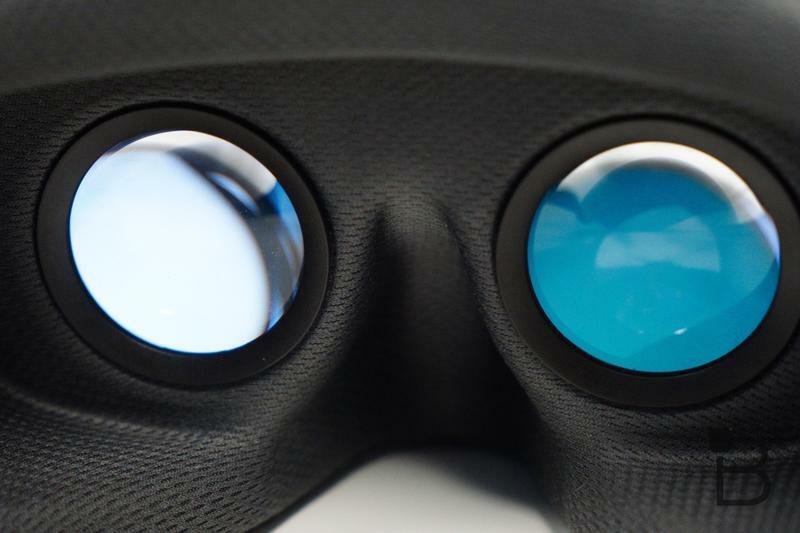 The head honcho of virtual reality at Google added he’s been using a pre-release unit from Lenovo and that more information is coming soon. 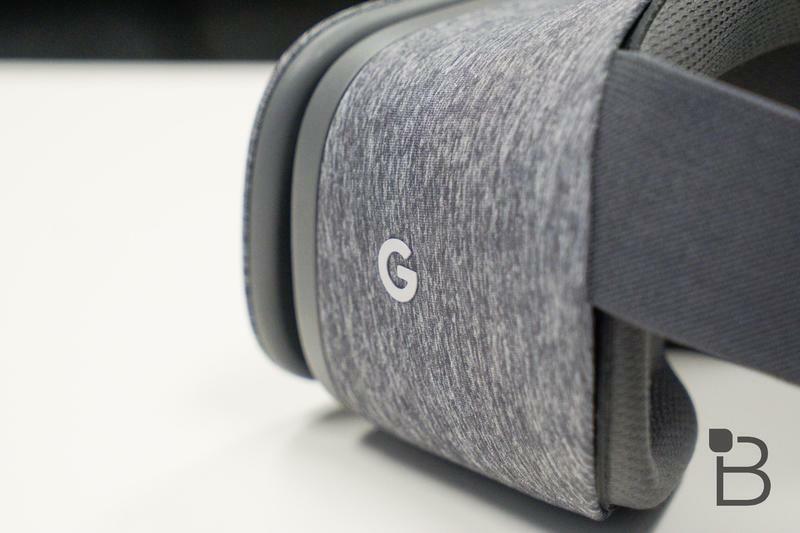 Google continues to believe the product is set for a release in 2017, but the standalone Daydream headset will probably be released in the first half of 2018 following a reveal at the Consumer Electronics Show in January or Mobile World Congress 2018 in February. 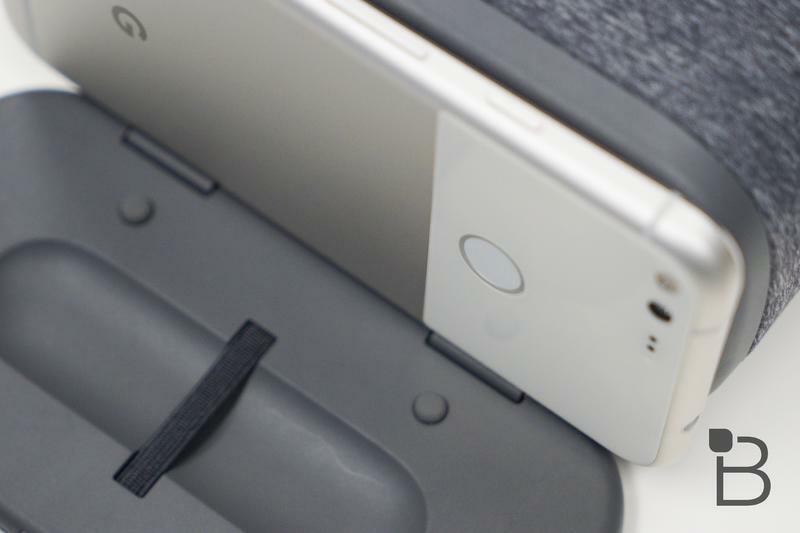 Lenovo’s been making a ton of announcements at those two trade shows in recent years. If the Lenovo-made virtual reality headset powered by Daydream was actually going to be released this year, one would have to expect it’d be on sale at this point. 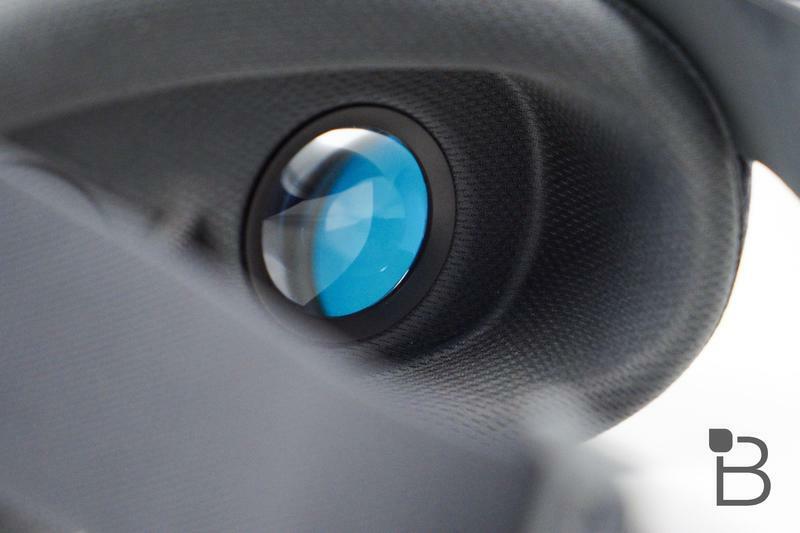 The holidays are here, and virtual reality headsets are going to be a hot item. 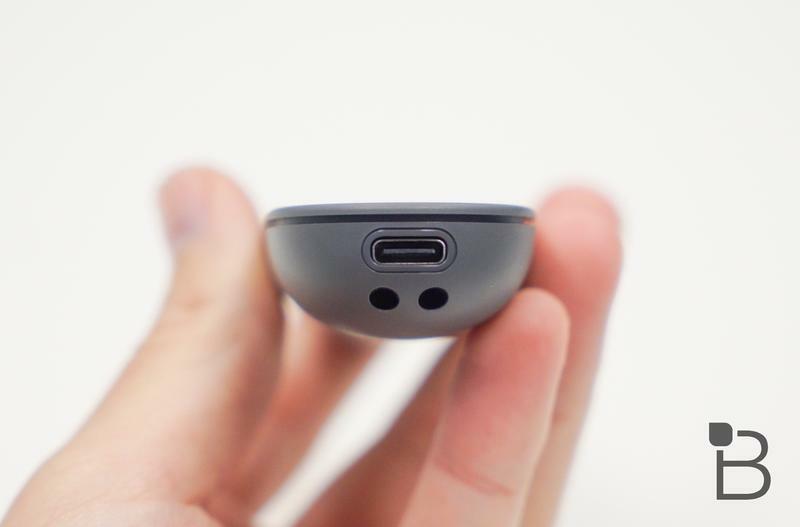 Should Lenovo start selling its standalone Daydream headset later this month or in December, it’s going to walk right into a crowded field without time to position itself differently from the competition.